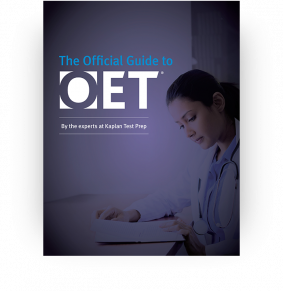 OET’s online preparation course is specifically designed to help you build your English skills before you take OET. One official OET mock test (to use up to three times). Please note that the speaking and writing sub-tests are tasks for the Medicine test. 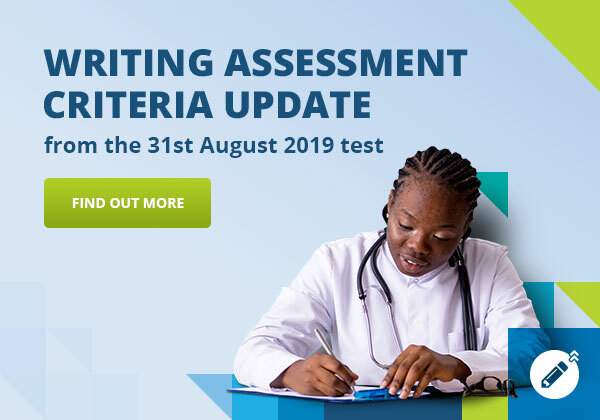 However, they can be used to familiarise yourself with the formate of these sub-tests even though they are not specific to your profession. Use Chrome, Firefox or Microsoft Edge for optimal performance. To access the course, you will receive a code and number to register your personal details with OET Ready.